In stock - low quantity. Order in the next 1 hour, 31 minutes and it will go out today! 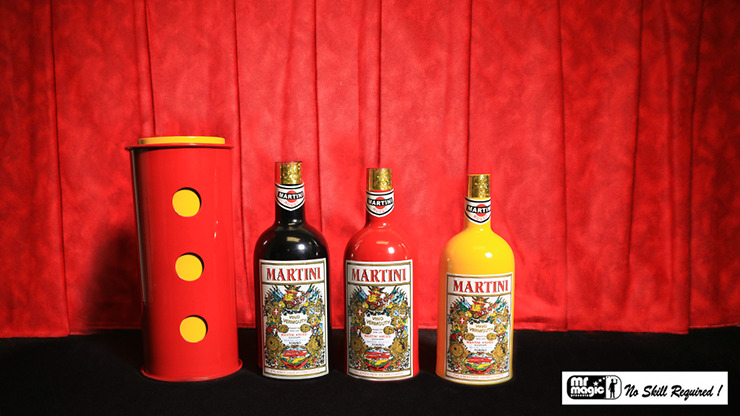 Two effects in one, a combination of the classic Square Circle Production and Multiplying Bottles. You can present two cylinders as completely empty. But when nested, you are able to produce colorful silks, streamers and even spring flowers from within the once empty cylinders while showing the tubes empty at any time during the productions.